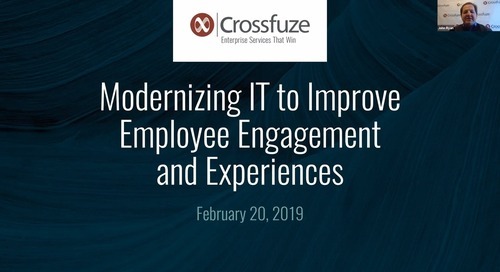 Christi Brown grabbed hold of ServiceNow's value by launching the IT Service Management Suite using Crossfuze's Smart Launch. 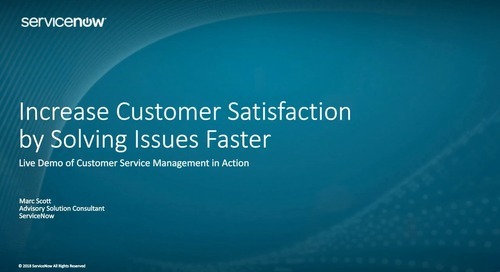 The 30-day go-live experience was a success and helped Christi, and her team at WASH Multifamily Laundry Service reach another milestone in their digital transformation journey. 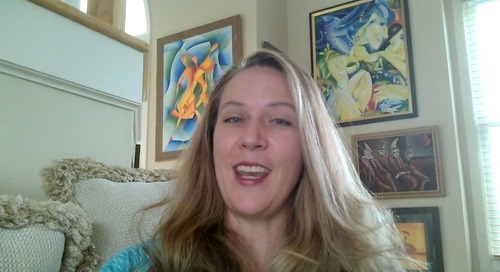 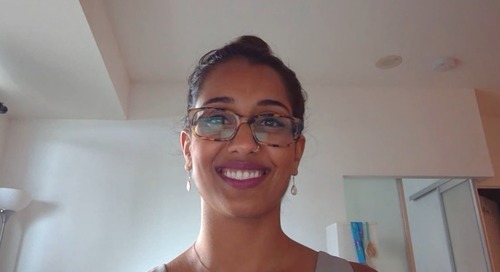 Check out her story by watching the video. If you want to dive deeper into Christi's ServiceNow ITSM success story, reach out to us at LetsTalk@crossfuze.com or click on "Chat". 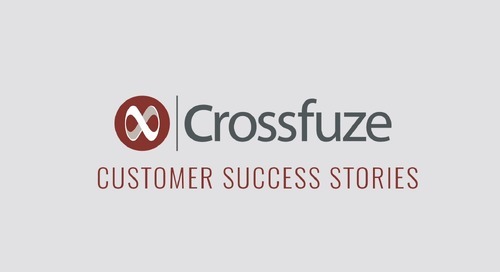 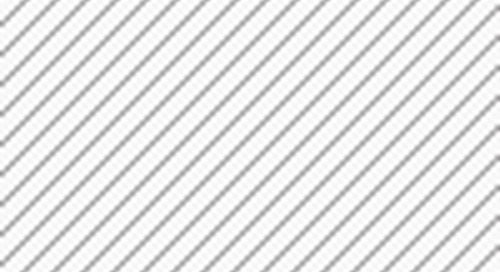 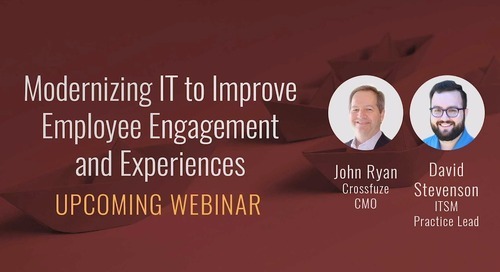 Check out other Crossfuze ServiceNow Success Story videos! 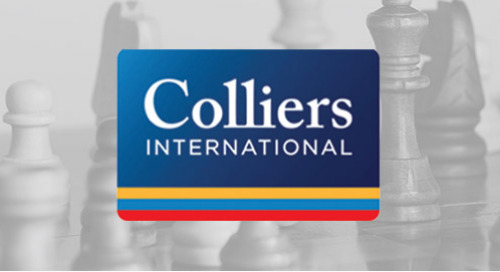 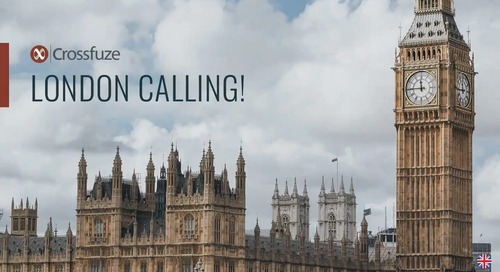 Colliers International -- Logan Dunnaway talks about how he fixed Collier's broken ServiceNow ITSM implementation from another partner using Crossfuze Smart Launch. 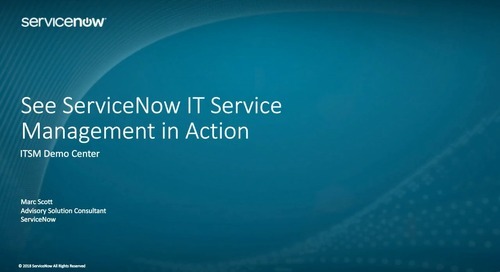 VITAS Healthcare -- Naresh Samlal shares the story about VITAS' success with extending ServiceNow beyond IT. 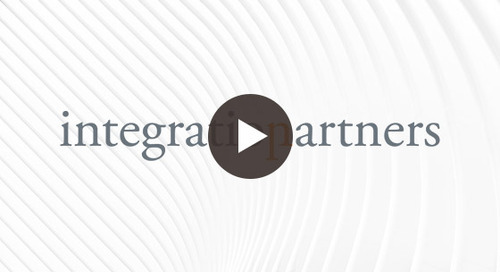 Integration Partners -- Michelle Brockney talks about Integration Partners' insanely successful five-year journey with ServiceNow.